Sanitisation of entire air conditioning system. Instantly eliminates belt squeaks and squeals. 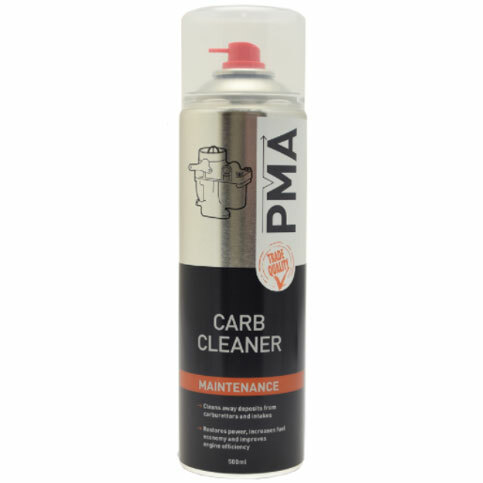 Cleans brake & clutch parts without the need for dismantling. Fast evaporating with no residue. 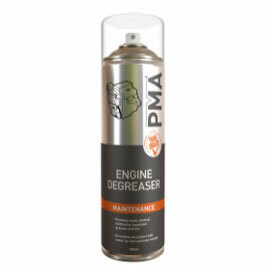 Helps remove dirt and deposits from carburettors, air intake manifolds, injection systems and linkages. Penetrates and lubricates moving, metallic parts including cables, linkages, hinges and locks. Helps to reduce friction and dissipates heat. Protects metal parts against heat, seizure, corrosion, water and acid. 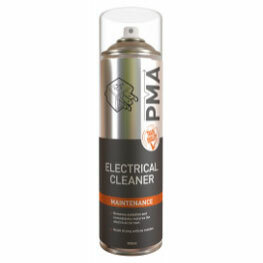 Fast acting cleaning formula which instantly removes oxidation and immediately restores the electrical current. Removes newly formed, oxidised or ingrained greases and oils from engines and machinery. Used for the visible detection of gas leaks in sealed and pressurised installations. 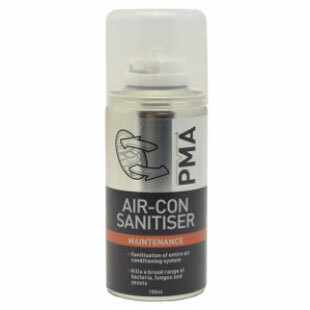 Prevents surfaces from sticking, squeaking and wearing. 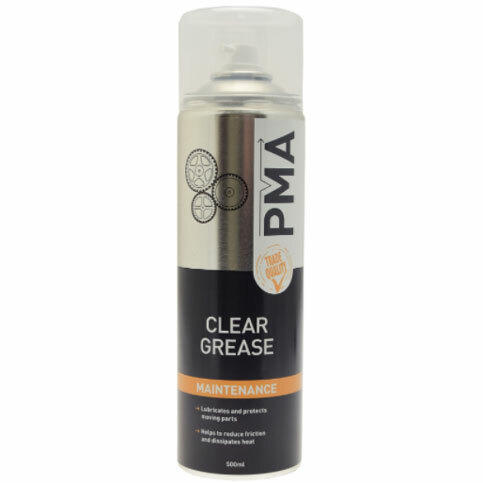 Cleans, lubricates, prevents rust and displaces moisture. Long lasting silicone free lubrication. 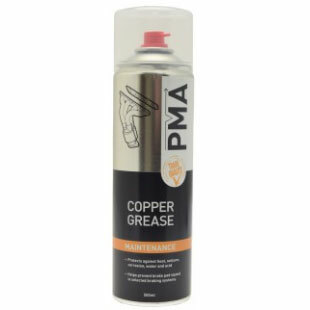 Lubricates, waterproofs and helps reduce cracking of plastic and rubber parts. 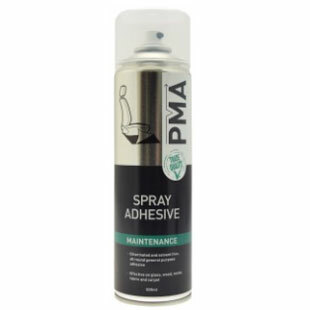 Chlorinated and solvent free, all round general purpose adhesive. Effective on glass, wood, metal, fabric and carpet. Protects against corrosion, has outstanding mechanical and thermal stability and is water repellent.